There is nothing wrong with being weak. 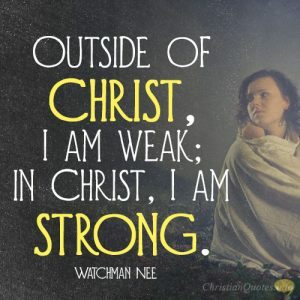 For believers, it’s best to admit that anyway as the Apostle Paul wrote, “For the sake of Christ, then, I am content with weaknesses, insults, hardships, persecutions, and calamities. 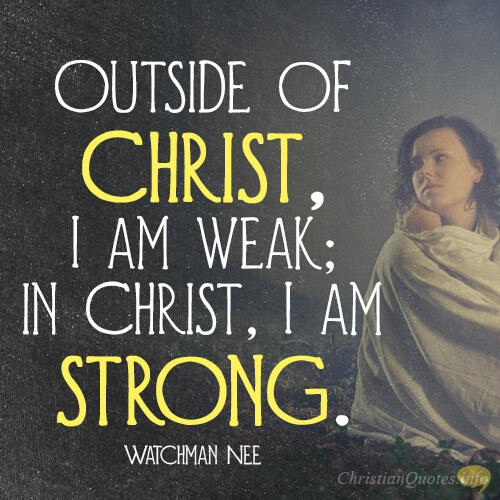 For when I am weak, then I am strong” (2nd Cor 12:10). He was contented in his weakness because only when he was weak, was he really strong, and no doubt, it was Christ Who strengthened him (Phil 4:13). 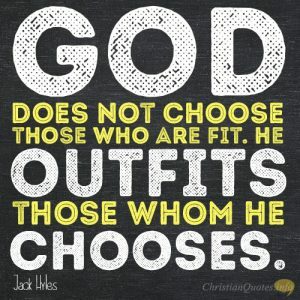 The strange thing is, when we are seeking to live this Christian life in our own strength, we’re missing out on His strength. It is God Who can “Strengthen the weak hands, and make firm the feeble knees” (Isaiah 35:3). 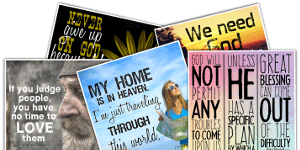 Job also understood that God’s “words have upheld him who was stumbling, and you have made firm the feeble knees” (Job 4:4). 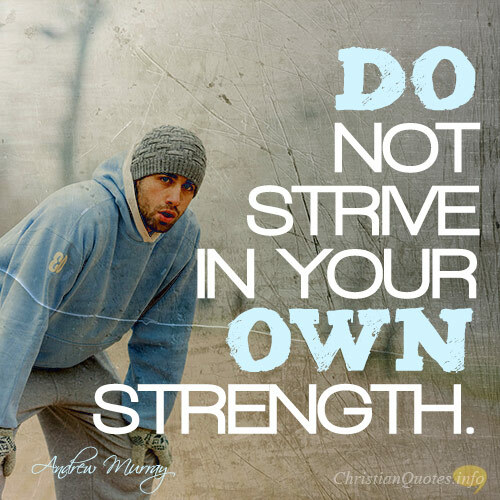 Why miss a source of strength such as His and try to walk with Christ in your own strength? 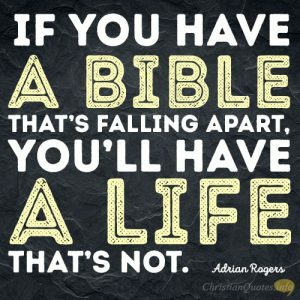 Did you know that the Word of God is alive? I mean, it’s active and living and can discern the thoughts, intents, and motives of the human heart (Heb 4:12-13). There is power in the gospel too as the Apostle Paul said, “it is the power of God for salvation to everyone who believes, to the Jew first and also to the Greek” (Rom 1:16), so “to us who are being saved it is the power of God” (1st Cor 1:18). If we can discipline ourselves to take in a daily portion of the living Bread of Life, we’ll find more strength for the day ahead. 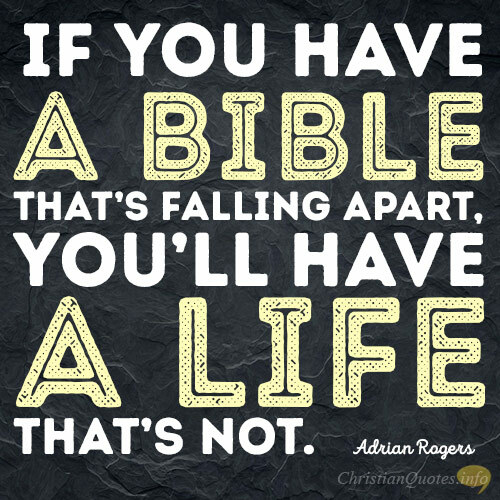 Get into the Bible every day and you’ll have the Bible in your day. I still struggle in my own strength but know that only when I am weak can he be shown strong and that means He will strengthen “the weak hands” but also “make firm the feeble knees,” so find His strength and live in it and abide in the Word of God every day of your life.